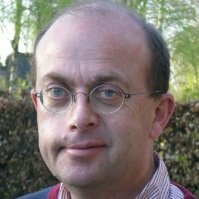 Bas Verhelst has over 25 years experience in product development. He has worked for Philips, NXP and Bosch Rexroth on high-tech products like semiconductors and manufacturing equipment in domains of electronics, mechanics, software and mechatronics. He also knows how to set-up an effective development organisation.